Swimming pools are a blast, and taking care of it is extremely simple. All you need is a little know-how (via our articles and videos) and you can have a clean, clear, and safe swimming pool all season or year long. Pool Calculator: How Much Water Is In Your Pool? What Is Chlorine Pool Stabilizer? What’s the Difference Between Stabilized and Unstabilized Chlorine? Is There Any Difference Between Powder and Liquid Chlorine? How Long Should I Run My Pool Pump Every Day? 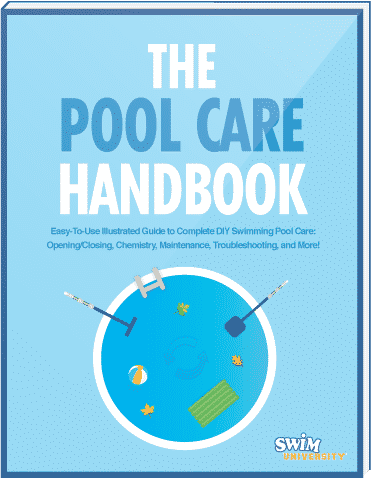 What is Pool Coping And Why Do You Need It?